Hello, guys and Welcome back to my site. Today I want to share you interesting topic about Dota 2 Team. Lately, E-sport become the hottest topic among all teenager, right? Well, I think this topic also become the hottest topic, especially in Indonesia. Every E-sport player in Indonesia must know about Liquid. However, Indonesia also has E-sport player that go into International championship like InYourDream or IYD. However, do you know what is E-sport and his progress? Maybe I will give you a brief explanation about E-sport. Who doesn’t know about Dota? The most interactive MOBA game in their genre. Played million times by million players. Dota 2 become the most interesting games aside from Counter Strike and Point Blank that have FPS genre. However, if you tell yourself a true Dota 2 player. You must know about a few Dota 2 team, right? 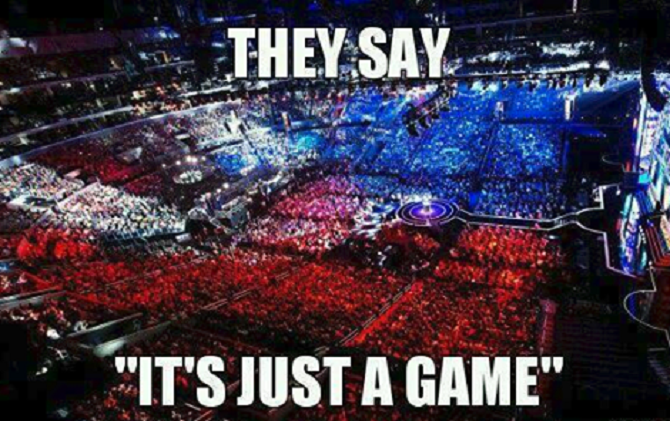 Like Liquid, NewBee, RRQ, EVOS, Fnatic and many other teams. 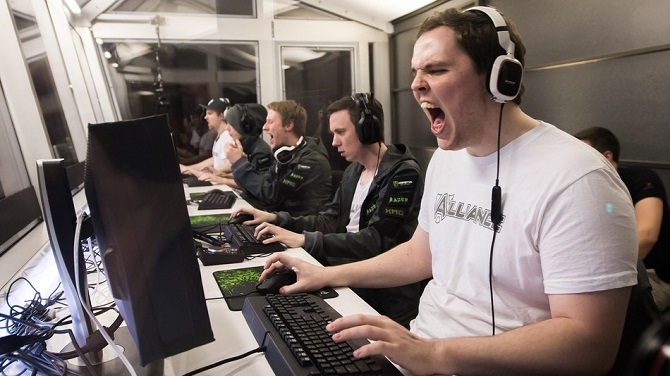 Each team also have a person that attract people to follow up about their life and sometimes they also have a nickname according to their signature heroes like Dendi “Pudge”, Miracle “Invoker”, BadMan “Specter” and many other players. However, today I want to bring up a topic about a newly team from Indonesia that success going to the semifinal of Pro Dota Cup. RRQ or also known as RexRegumQeon is a team from Indonesia for Pro Dota Cup and Indonesia also have another team like EVOS that success in qualification to fight in ESL- One Genting. Finally, Indonesia can rise and shine among another country. However, aside from all achievement RRQ or EVOS give to Indonesia. They still not seen by the government. If you want to now, people who dedicating his life to e-sport in Indonesia are struggling to live their life. Dota 2 team income in Indonesia still far from enough because sometimes the prize pool from the competition itself still too low to called enough. It’s totally different with another country aside from Indonesia. A different country with a different team, right? People also treat them differently but do you know? We still lack government support for E-sport. That’s why not many people want to jump into E-sport. Most of them afraid about their future, or maybe lack fund, but many of them can’t find time because they are too busy. However, we can’t blame our country for every our problem, right? Maybe we just born in the wrong country and it can be your best motivation to work harder to make a place for E-sport in your country. However, people in japan maybe need less effort for E-sport because there is a school for E-sport in Japan. This school name is Tokyo School of Anime.Well, we can guess where this school stands, right? This school will help us to aim the prize pool from e-sport competition, or train us to become E-sport commentator, E-sport Event Manager. Well, even if your country still lacks government support. We can’t let yourself dragged to desperation. At last, we need to try to raise our E-sport quality to make our country more noticing us. Well, I think this is enough from me about Dota 2 team.